KATHMANDU, Sept 5: Melamchi has been a buzzword in Kathmandu Valley for the last one and half decades. Since last winter, Kathmandu has been living through an acute 'dust problem', all for the sake of laying down the pipelines for Melamchi water. Roads across the capital city have been 'disturbed' by this very ambitious project. However, a sensational new revelation is that the water from the Melamchi project will actually suffice only for a small pocket area in the capital for now. 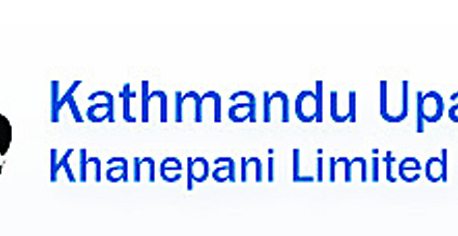 According to the Project Implementation Directorate (PID) of Kathmandu Upatyaka Khanepani Limited (KUKL), pipelines have not been laid in all the areas because of 'crunch of budget'. So, it is quite unlikely that Valley residents, except those in some areas inside the ring road, will be enjoying Melamchi water. “Due to budget crunch, we could not lay the pipelines in all areas. When there are no pipelines, there is no question of water supply,” said Deputy Director of PID, Surya Kandel. There is no pipeline network in certain areas of the capital including Kalimati, Maharajgunj, Samakhushi, Swayambhu, Sukedhara, Kapan, Jorpati, Tinchuli, Baudhha, Arubari, Gopikrishna and Golfutar. Meanwhile, General Manager of KUKL Mahesh Bhattarai has a hopeful message. 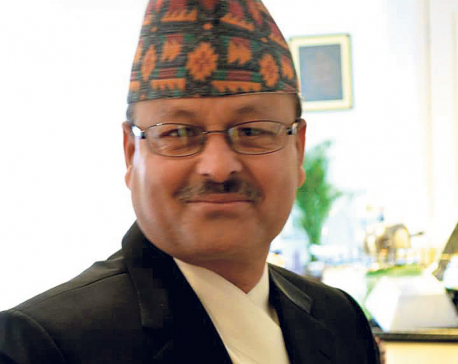 He has stated that all the people in the capital would be receiving the Melamchi water that 'they long dreamt of'. “Though it not easy at a single go or in one phase, all the people of Kathmandu Valley will certainly get it over time,” he said. “There are indeed technical problems. But we are going to sort them out,” he added. Bhattarai claimed that KUKL has plans to deliver water 'door to door'. For this, the distribution mechanism would be smoothened. “If water cannot be distributed evenly, it would look unfair. We have demanded more budget so that a new network would be installed and water distributed without discrimination,” he stated. The government is largely depended on the Asian Development Bank for the Melamchi budget. However, experts suggest that it is not wise to rely only on ADB. Engineers with PID are for arranging a budget as soon as possible instead of waiting for ADB support. According to Kandel, pipelines should be laid out in all areas without delay.